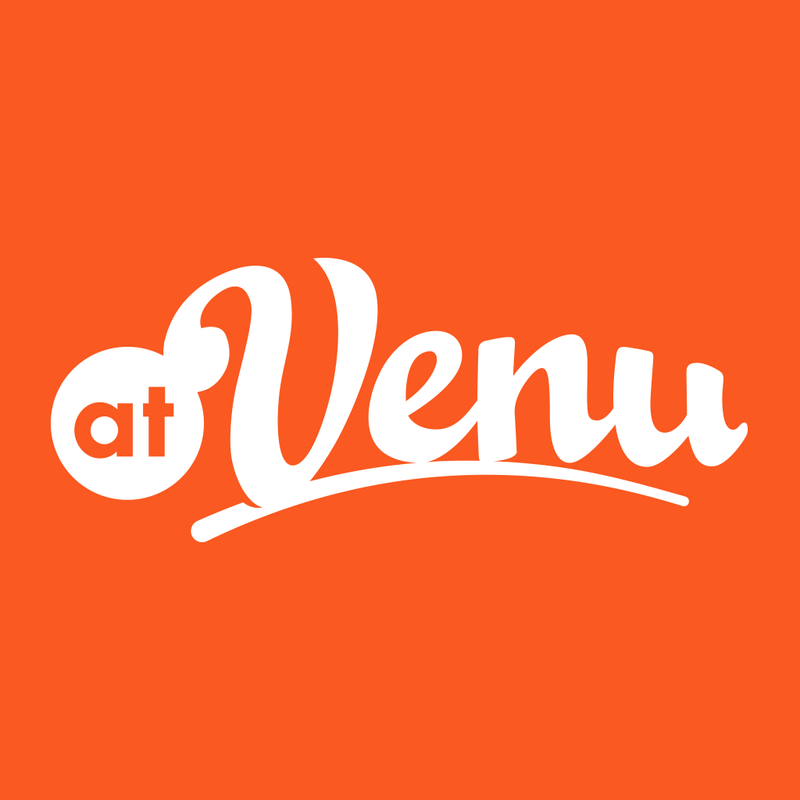 Order Manager is used by artist merch reps to process the orders for fans using atVenu. Fans view tour merch, select the items they want, then place their order. atVenu preauthorizes their order to ensure the credit card they’ve saved is valid. Once atVenu preauthorizes the CC, the fan is given a confirmation code and is instructed to go to the merch table to pick up their order. Order Manager then uses iBeacons to detect an approaching fan and display their ordered items. The fan closest to the table moves to the front of the display so the merch rep can grab the items and process transactions faster. The fan shows their name and code, merch rep verifies, and hits “charge” on the Order Manager app finalizing the transaction. 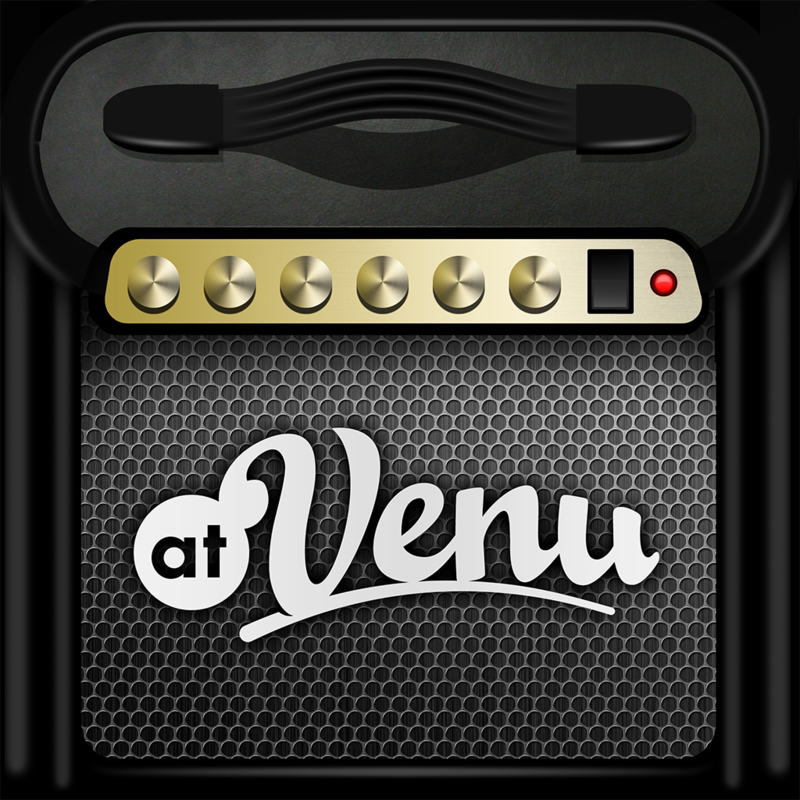 Order Manager, in conjunction with the atVenu application for fans, helps artists optimize their merchandise business and create an incredible and memorable experience for their fans.